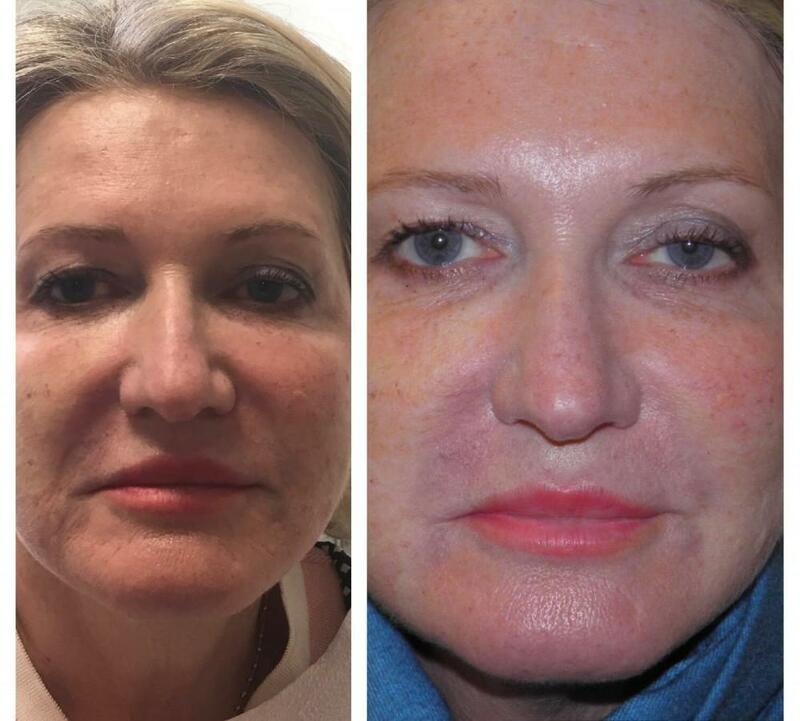 As we age, the appearance of the face changes dramatically and the need of cosmetic injections becomes obvious. Some people notice deep wrinkles in the forehead while others see the emergence of crow’s feet around the eyes. When those facial changes involve the brow, it can create one of two looks that some people find undesirable: a look of tired eyes, the look of always being in a bad mood.. Cosmetic injections like Botox are a medication manufactured by a company known as Allergan, safe for use in human beings under the supervision of a licensed and experienced doctor. Cosmetic injections like Botox are derived from a bacteria that medical science has devised a purified form of that is relatively safe when used appropriately. It has been in use as an aesthetic treatment in the U.S. since the 1980s. 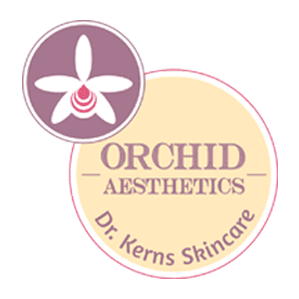 Orchid Aesthetics Medical Spa utilizes Botox Cosmetic injections, Dysport and Xeomin for various facial wrinkles and as a treatment for hyperhidrosis (excessive sweating) in the underarms. Cosmetic injections of Botox, Dysport or Xeomin are designed to interrupt nerve impulses in muscle tissue. This is true whether we are talking about facial wrinkles, crow’s feet or a sagging brow. The brow lift involves injecting the Botox Cosmetic solution into very specific sites. To understand how it works, you need to understand what causes a sagging brow. There are two sets of muscles that determine the position of the brow on the face. One set of muscles pull up while the other pulls down. During the younger years, those muscles work in perfect balance to keep your brow just where it’s supposed to be. However, the combination of age and gravity tend to favor the lower muscles over time. These lower muscles eventually pull down with more force than the opposite muscles pulling up. We use Botox Cosmetic injections in those lower muscles to relax them and help improve appearance for mild brow ptosis. In a relaxed state, they do not pull down as hard, thereby giving more leeway to the upper muscles. The result is a natural restoration of the position of your brow. A skilled aesthetic physician, like Dr. Kerns, can use Botox Cosmetic injections to make you look years younger. Also injections in depressors around the eyes can relax and lift the brow enhancing the brow lift effect! Here at Orchid Aesthetics Medical Spa in NYC, we believe in the power of Botox Cosmetic injections for a complete facial rejuvenation. We encourage you to consider a brow lift if you are currently unhappy with your physical appearance. And as always, we can combine the brow lift procedure with additional Botox injections that will address crow’s feet and forehead wrinkles. With the right combination of treatments, you will look and feel years younger. Orchid Aesthetics Medical Spa is located in Midtown Manhattan New York.